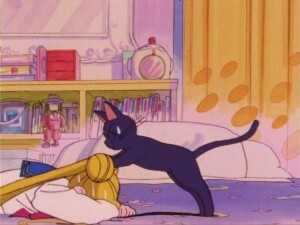 Today, Saturday March 19th, was Viz’s official Sailor Moon panel at C2E2 in Chicago. 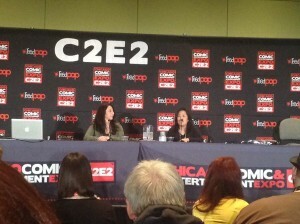 The C2E2 panels were streamed on the C2E2 site. I didn’t catch the panel myself but thanks to many users following the panel on Twitter I was able to keep up with what was going on. We were hoping for significant news which is long overdue and we didn’t get any. 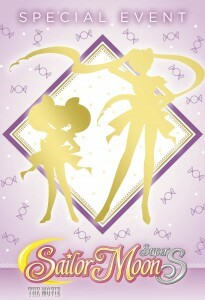 We didn’t get anything about the release of the upcoming dub of Sailor Moon S and also didn’t get any specifics about the upcoming new episodes of Sailor Moon Crystal, covering the Infinity arc of the manga, which will be starting to air on Japanese TV on April 4th. Never fear! 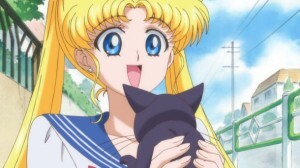 Anime Boston is next weekend and we will be having yet another Official Sailor Moon panel next Saturday, March 25th, at 5pm. Big news about these topic may be left for then. 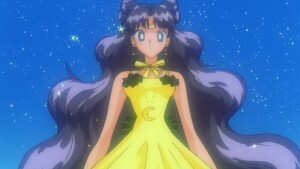 Anime Boston is being held at the Hynes Convention Center in downtown Boston. 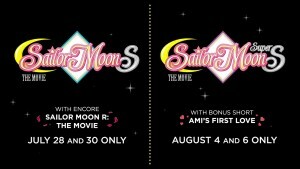 Anime Boston will have some Japanese voice actors from the original Sailor Moon anime in attendance! 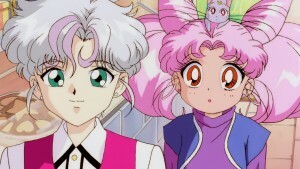 Husband and wife voice acting couple Toshio Furukawa and Shino Kakinuma will both be there. 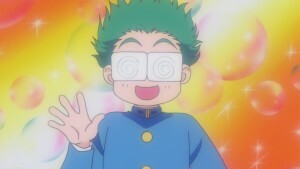 Shino Kakinuma voiced Naru Osaka throughout the series. 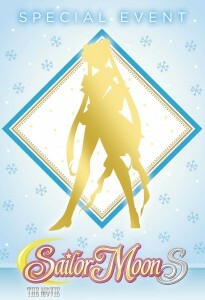 Her panel will be held on Friday March 25th at 4pm, right before the Official Sailor Moon panel. Great timing! 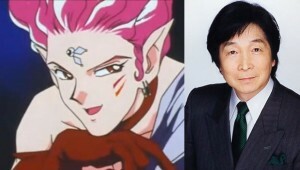 Toshio Furukawa provided the voice of Hawk’s Eye in Sailor Moon SuperS as well as Shun Hayase, a side character from Sailor Moon S. His panel will be Friday at 1:30pm. The two will be signing autographs on Saturday March 26th at 11am. Toshio Furukawa will be doing his own autograph session on Sunday March 27th at 10:30am.